When you have an electric vehicle or want to use solar energy to power your electric vehicle, you want the best in solar electric systems Seattle has to offer. 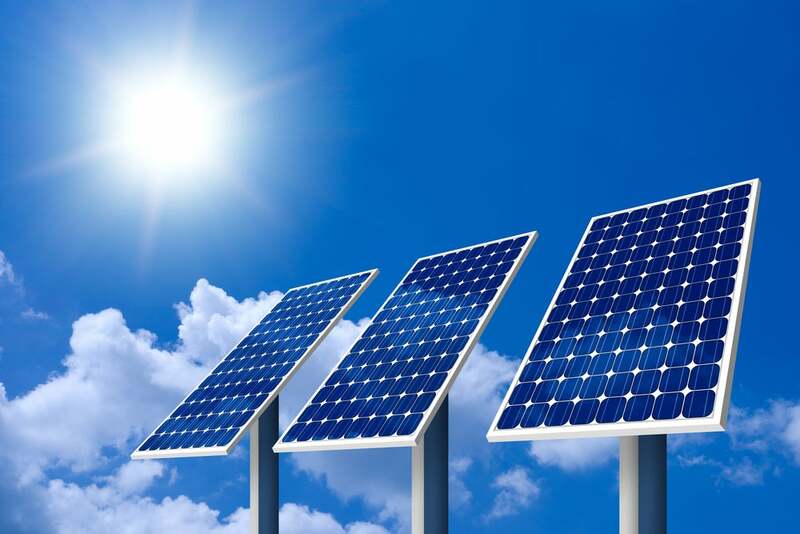 Photovoltaic (PV) systems allow you to fuel your car or home for free with the sun’s energy. You can cut down on your greenhouse emissions significantly. Our experts in PV systems can help you identify the perfect system for your site and vehicle. Your car’s fuel and your home’s energy will be produced by sun shining in Seattle, which may sound impossible, actually is very doable! You’ll be energy-independent with a PV system, and your solar panels won’t create waste. Instead of using power from your home, which is likely powered by fossil fuels in large part, your PV system will create DC electricity from photovoltaic modules. This energy is sent to an inverter that changes it to AC current, which then goes into your home’s electric panel. Then your electric meter moves backward when you house isn’t consuming the energy it creates. This results in a net energy gain for your home, and you get retail credit for the power made. Your electricity company measures the rest of the energy you use and subtracts the amount your solar panels create. This is the amount you’re charged for. You can even receive credit to be carried over month-to-month, but not every year, if your system creates more electricity than you consume. Additionally, Washington States requires that a separate production meter be installed that tracks all the energy created by your solar system. You’ll get an incentive for all the solar energy you produce. This program, as well as the net metering system, makes it more affordable than ever to have a PV system. There are three types of PV systems we install. The 8.5 kW system can cost between $22,000 and $36,000 to produce, while the 5.5 kW system ranges between $17,000 and $25,000. The 3.5 kW system costs between $11,000 and $17,000. The difficulty of the system’s installation figures into the price. An average home in Seattle uses 8,600 kWh annually. For every one kW of PV, you can get 1,200 kW of electricity created each year in Seattle. Check your electricity bill to see how much you use to help determine the right system for you, and then call us to learn more about the best solar electric systems Seattle has to offer.